SEO is a crucial part of a strong online presence. Once the website is up and running, it is important to pay attention to its promotion so that you stay ahead of the competition. With the explosion of websites on the internet, SEO is the only way to make sure that your customers find you. 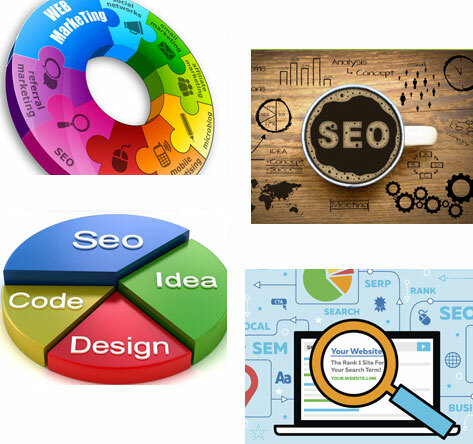 It is not enough to just ‘be’ on the web, it is equally important to be discovered and this is where the search engine optimization comes into the picture. The more the traffic drawn to your site, the more you sales will increase and ultimately, your business will grow.